The Sheraton has a full-service restaurant, Moniker’s Bar & Grill, serving breakfast, lunch, and dinner. They feature prime steaks and regional favorites. Also, there are 35+ restaurants within a two mile radius of this hotel plus several large shopping malls. A hospitality room at the hotel will be available on Thursday 9/26 and Friday 9/27 3-5pm. Please make your room reservations before August 1, 2013 by calling the Sheraton 888-747-1900 and be sure to mention the USS Wilson Reunion to get your special rate. We have a number of rooms blocked at this rate but please reserve early. A brief description of the tours is attached. Tours include transportation and narrated by a guide. Gratuities for driver and guide are at your discretion. The enclosed Reunion Registration Form lists the tours, dinners, and prices with a deadline of August 1, 2013. Please make your selection and return it with your check to the address at the bottom of the form. 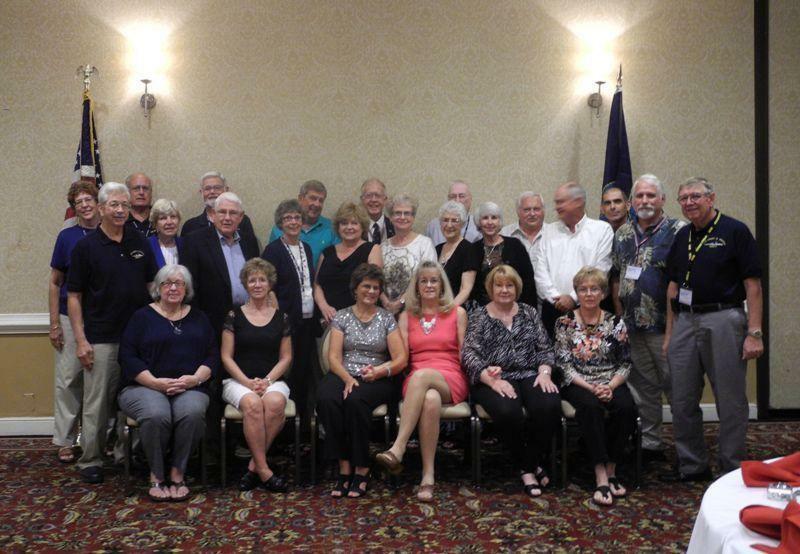 All reunion information will be posted on the Bulletin Board page of the Wilson web site www.henrybwilsonddg7.com . 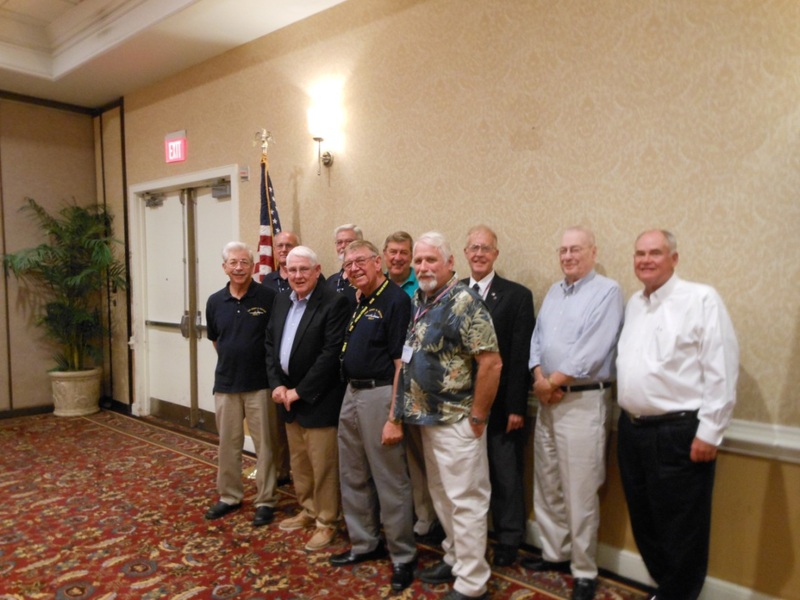 As shipmates send in their registration, their name and years onboard will be added to a list on this same page so you can keep track of who will be at this year’s reunion. Tours include transportation and will be narrated by a guide. Gratuities for driver and guide are at your discretion. We will be in the hotel lobby to pass out your info packet and badges at various times during the day. A day in historic Charleston starts with a coach tour of the Historic District of magnificent public buildings, majestic churches, and elegant homes from the Antebellum period (years between the War of 1812 and the Civil War) built by planters and merchants in the 18th and 19th centuries.......Battery, College of Charleston, Harleston Village (one of the early suburbs of the city), the Citadel, French Quarter, Rainbow Row, Slave Market. During this tour we will be visiting the Joseph Manigualt House. Built by Gabriel Manigualt for his brother Joseph, the house is a good example of Federal architecture and was completed in 1803. The Manigualts descended from the French Huguenots who were members of the Protestant Reformed Church and came to America to escape religious persecution in Europe. Next stop will the Old City Market. There will be time to shop and browse in the many specialty shops and have lunch on your own before returning to the hotel. Founded in 1676 by the Drayton family, Magnolia Plantation has survived the centuries and witnessed the history of our nation unfold before it from the American Revolution through the Civil War and beyond. Tour will include the gardens, swamp, and slave cabins. Box lunch included of sandwich on a freshly baked roll, lettuce & tomato, pasta salad, pickle, chips, cookie, and iced tea included on this tour. On our return trip to the hotel, we will stop at the Warren Lasch Conservation Center to see the Confederate Submarine, H.L. Hunley which successfully sank the Union warship, the Housatonic in Charleston Harbor by ramming it on February 17, 1864. Then sadly, the Hunley sank with all of her crew to the bottom of the Atlantic. In 2000 she was raised after months of planning and work by archeologists, and taken to the Lasch Laboratory where research still continues. 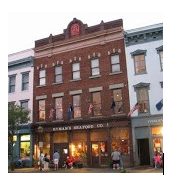 Hyman’s has been at the same location for over 112 years, starting out as a wholesale dry goods store then changing to Hyman’s Seafood in 1987. The floors are heart pine and the bricks are Old English, with the original oyster mortar. The wrought iron stair case was built in Kenton, Ohio in 1887 and shipped to Charleston upon construction of this building. Price includes tax and gratuity for restaurant. After lunch, we will board the General Beauregard for a short harbor cruise to Fort Sumter where the Civil War began. introduction before you begin your tour. Price includes tax and gratuity. Menu, room location, and program to be announced at a later date. Price includes tax and gratuity. Charleston is the oldest and second-largest city in the southeastern American state of South Carolina, the county seat of Charleston County, and principal city in the Charleston–North Charleston–Summerville Metropolitan Statistical Area (as defined by the U.S. Office of Management and Budget, and used by the U.S. Census Bureau for statistical purposes only). The city lies just south of the geographical midpoint of the South Carolina Atlantic Ocean coastline and is located on Charleston Harbor, an inlet of the Atlantic formed by the confluence of the Ashley and Cooper rivers. 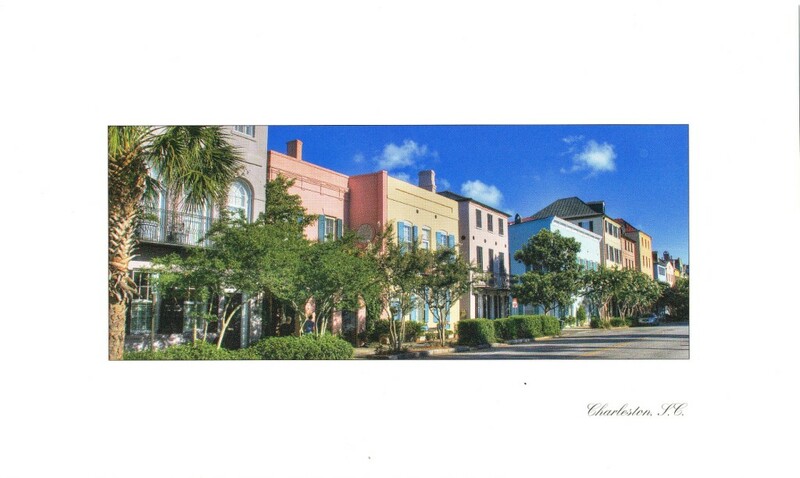 Founded in 1670 as Charles Towne in honor of King Charles II of England, Charleston adopted its present name in 1783. It moved to its present location on Oyster Point in 1680 from a location on the west bank of the Ashley River known as Albemarle Point. By 1690, Charles Towne was the fifth largest city in North America, and it remained among the ten largest cities in the United States through the 1840 census. With a 2010 census population of 120,08 (and a 2011 estimate of 122,689), current trends put Charleston as the fastest-growing municipality in South Carolina. The city's metropolitan area population was counted by the 2010 census at 664,607 – the second largest in the state – and the 75th-largest metropolitan statistical area in the United States. Known for rich history, well-preserved architecture, a celebrated restaurant community and mannerly people, in October 2012 the Charleston area was named both "Top U.S. City" and "Top Destination in the World" by Condé Nast Travelers "2012 Readers' Choice Awards," the second consecutive year the historic coastal destination has received the No. 1 U.S. City ranking. In 2011, Charleston was named "#1 U.S. City" by Conde Nast Traveler's "Readers' Choice Awards" and "#2 Best City in the U.S. and Canada" by Travel + Leisure's "World's Best Awards". Also in 2011, Bon Appetit magazine named Husk, located on Queen Street in Charleston, "Best New Restaurant in America." America's most-published etiquette expert, Marjabelle Young Stewart, recognized Charleston in 1995 as the "best-mannered" city in the U.S, a claim lent credibility to by the fact that the city has the first established Livability Court in the country. 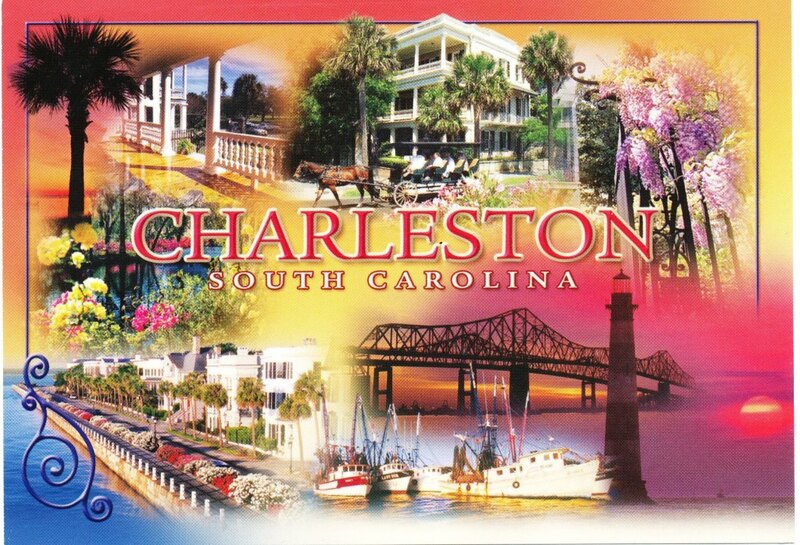 In 2011, Travel and Leisure named Charleston "America's Sexiest City" as well as "America's Most Friendly." Subsequently, Southern Living magazine named Charleston "the most polite and hospitable city in America." In 2012, Travel and Leisure voted Charleston as the second best-dressed city in America, only behind New York City.